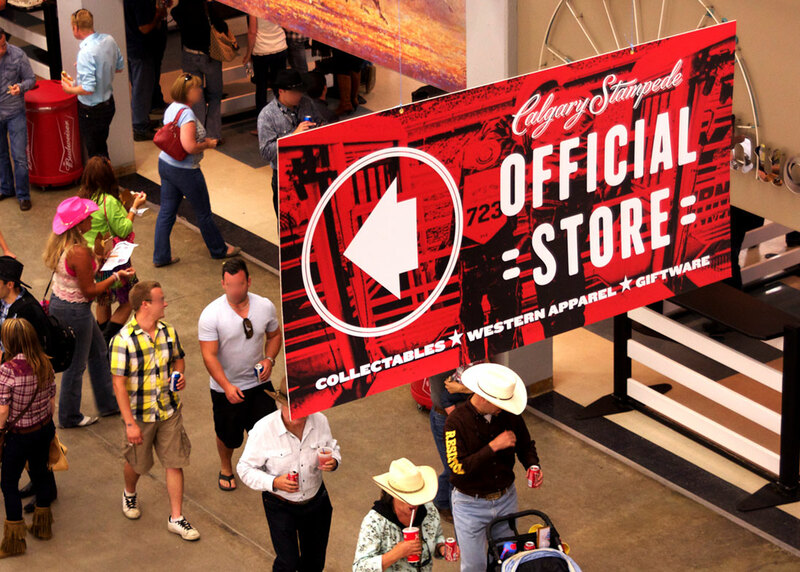 The Calgary Stampede, dubbed “The Greatest Outdoor Show on Earth,” is one of the world’s largest rodeos and attracts over one million visitors to the annual 10-day event. 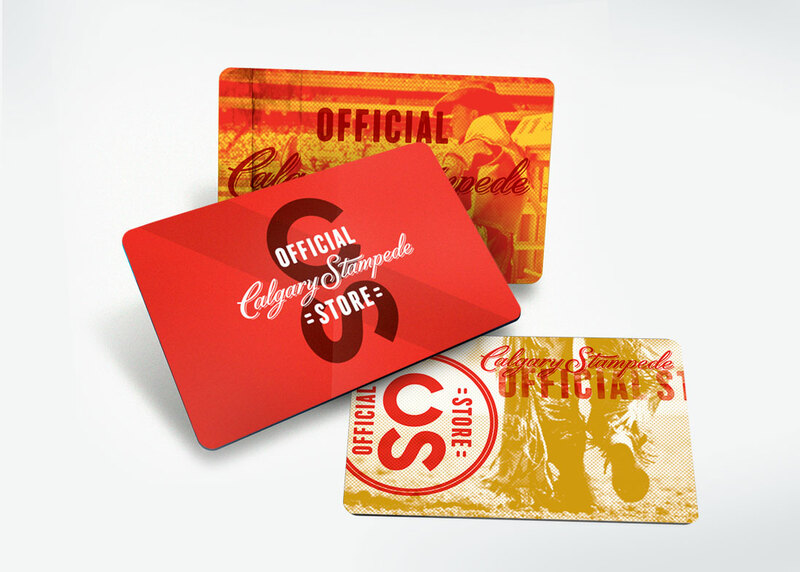 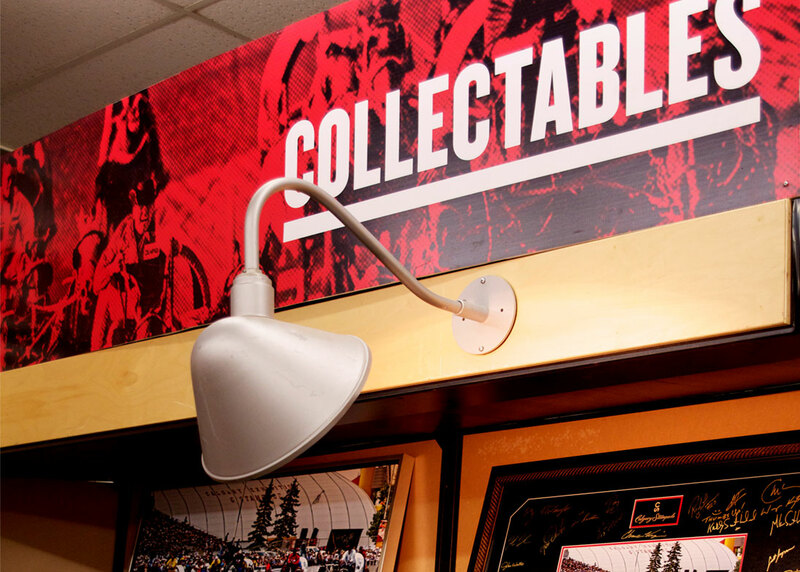 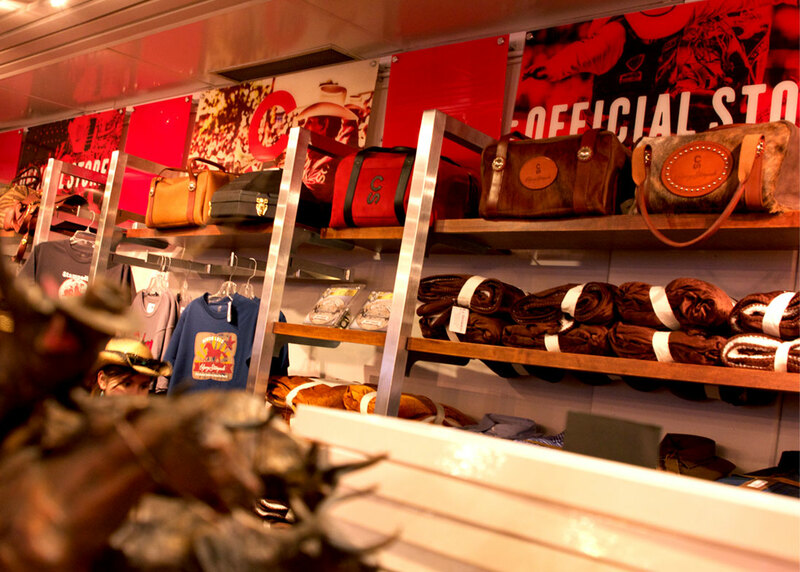 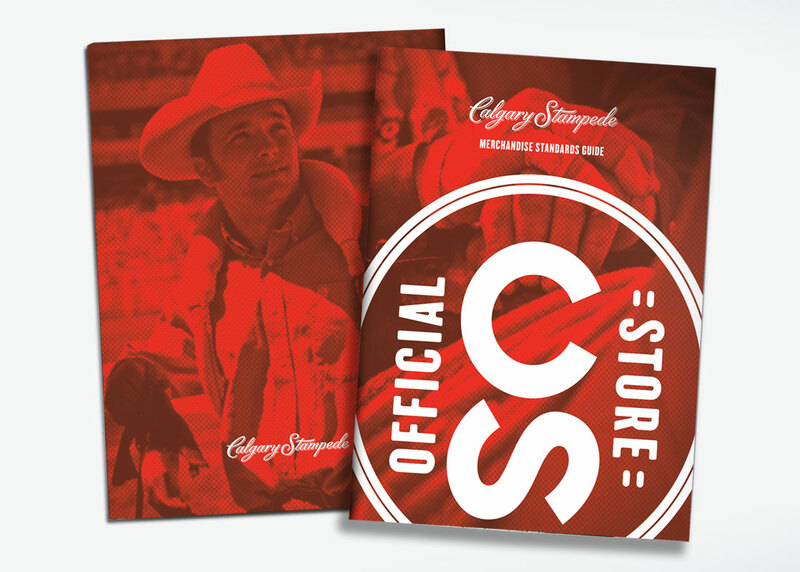 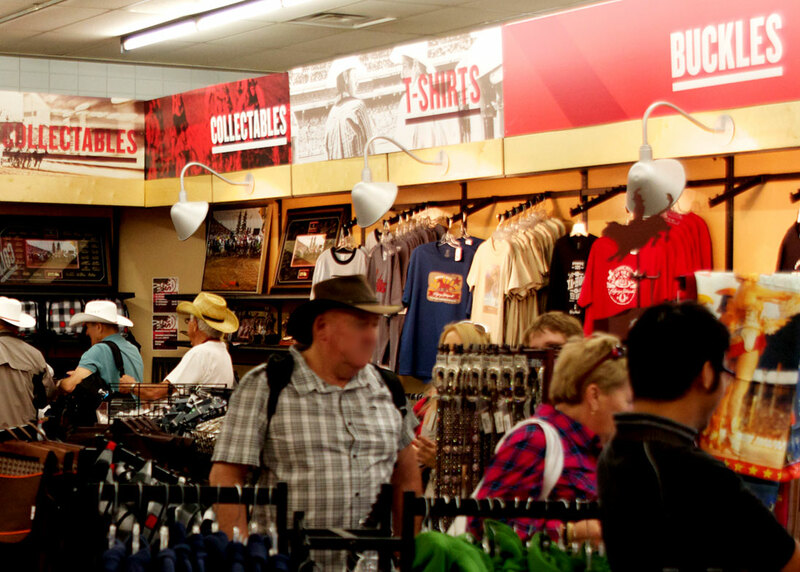 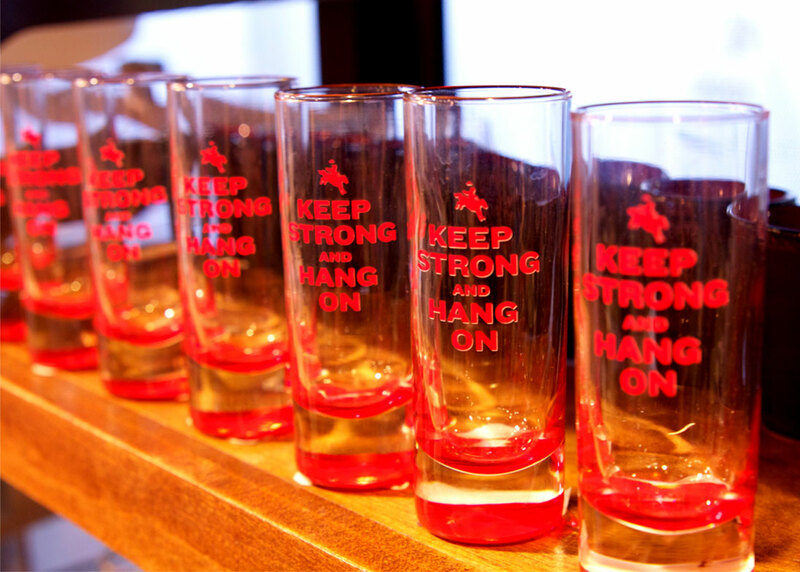 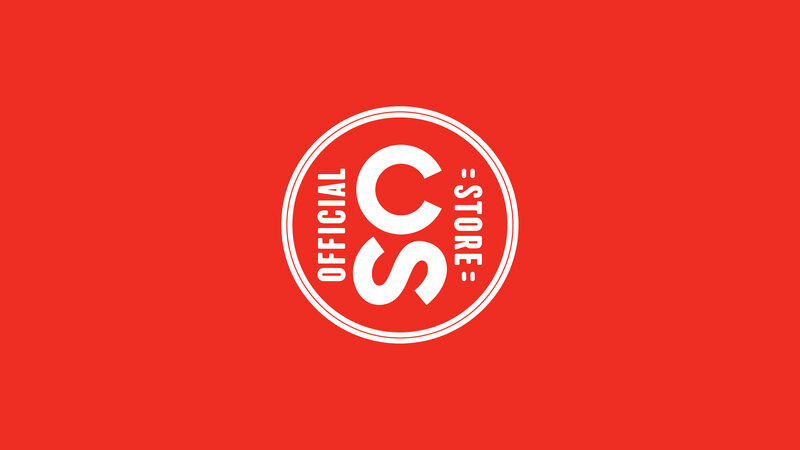 Following the Stampede’s centennial anniversary in 2012, Stone-Olafson, a Calgary-based research firm, completed a comprehensive report on Stampede products and retail opportunities. 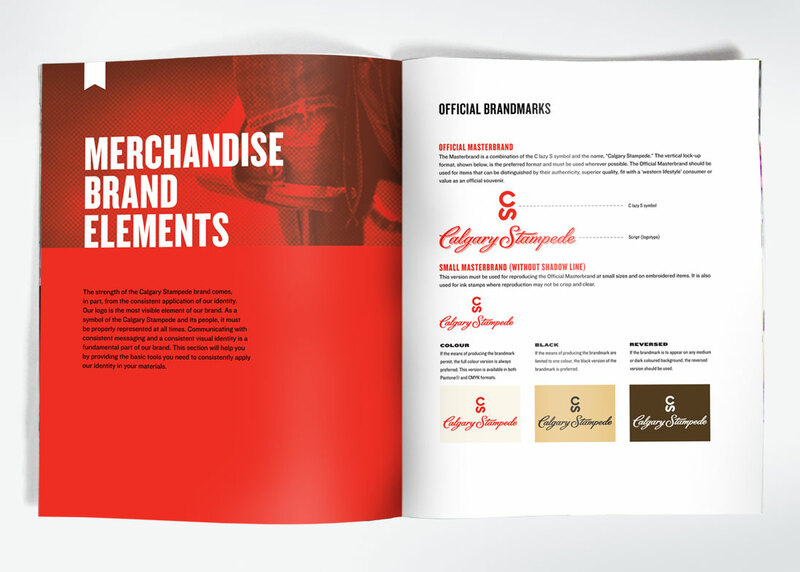 Relish translated these recommendations by creating a detailed product style guide with brand colour and typography usage. 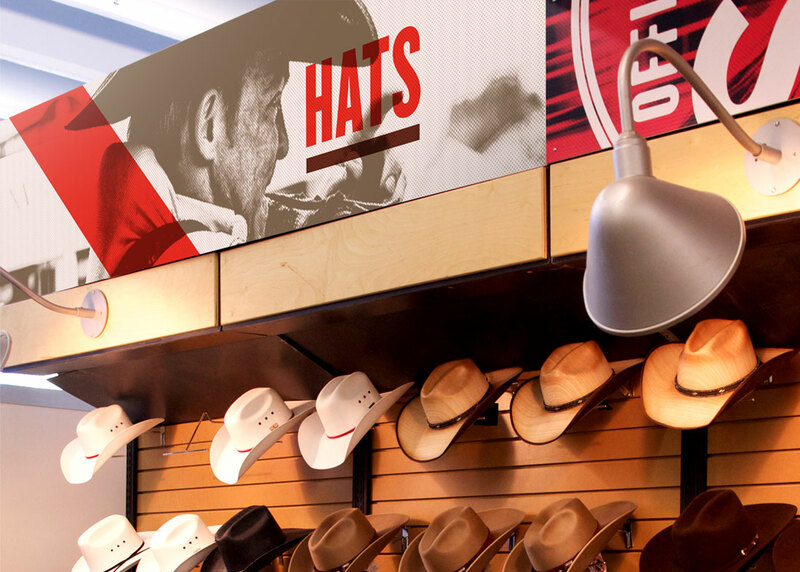 This document served as a base for vendors to ensure a consistent brand identity across all products and was available as part of an online resource gallery that included licensed merchandise guidelines, graphics and tools. 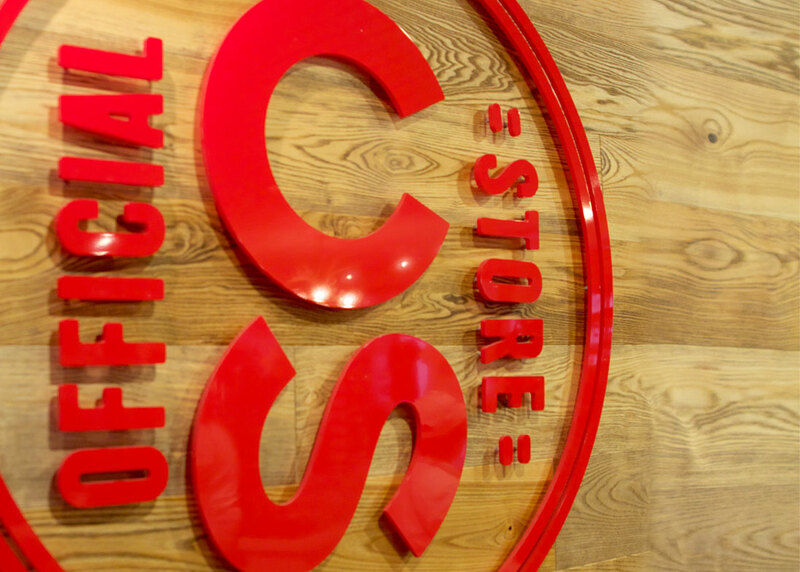 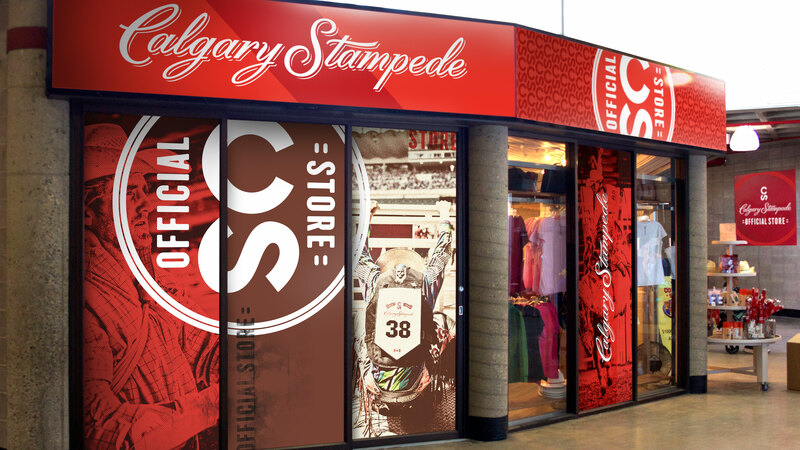 To complement the revamped brand strategy and products, Relish designed new signage for four Official Stampede retail stores. 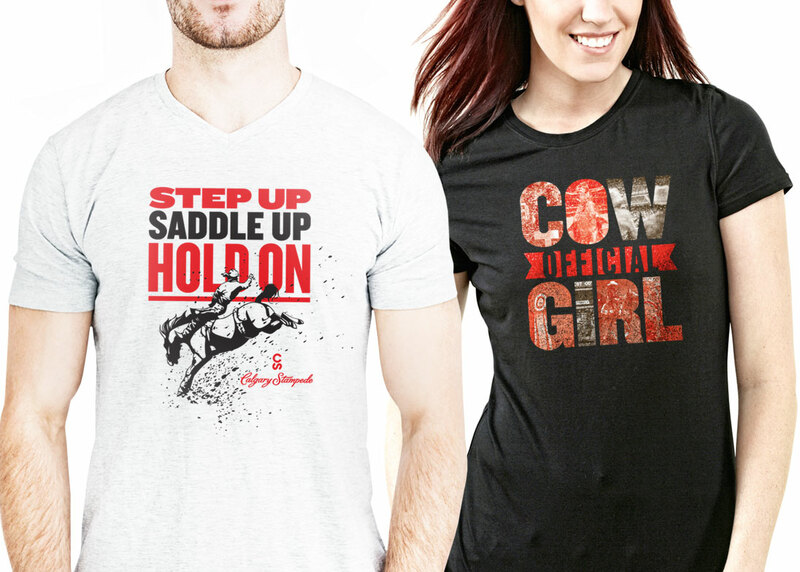 Relish also developed graphics for food, packaging, clothing and accessories. 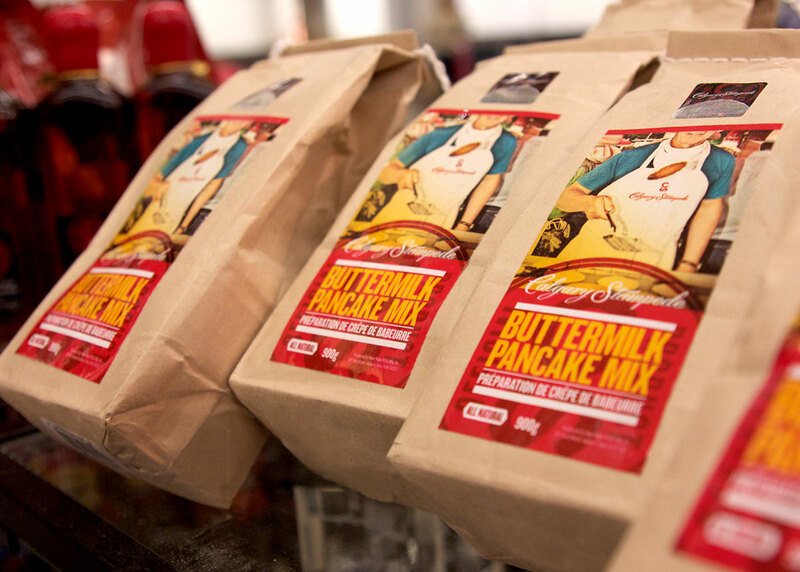 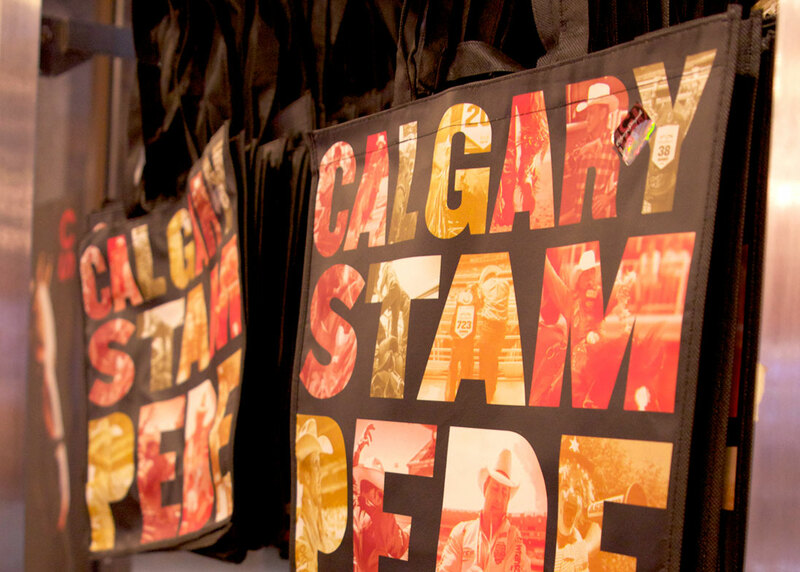 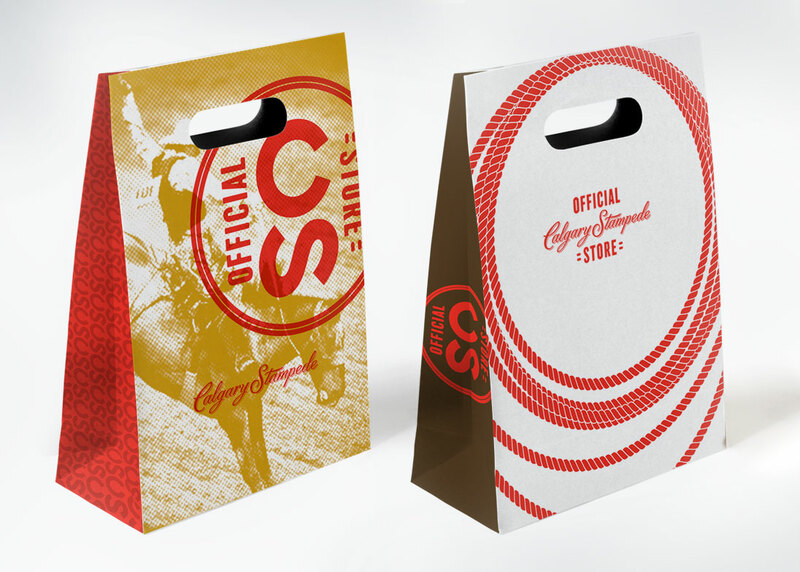 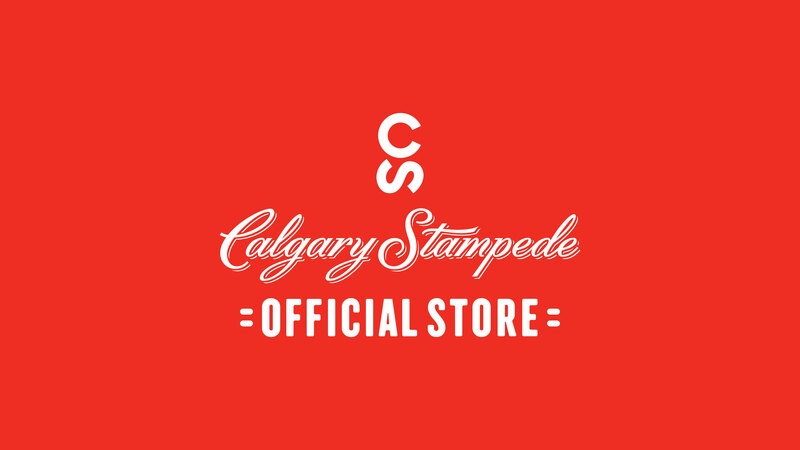 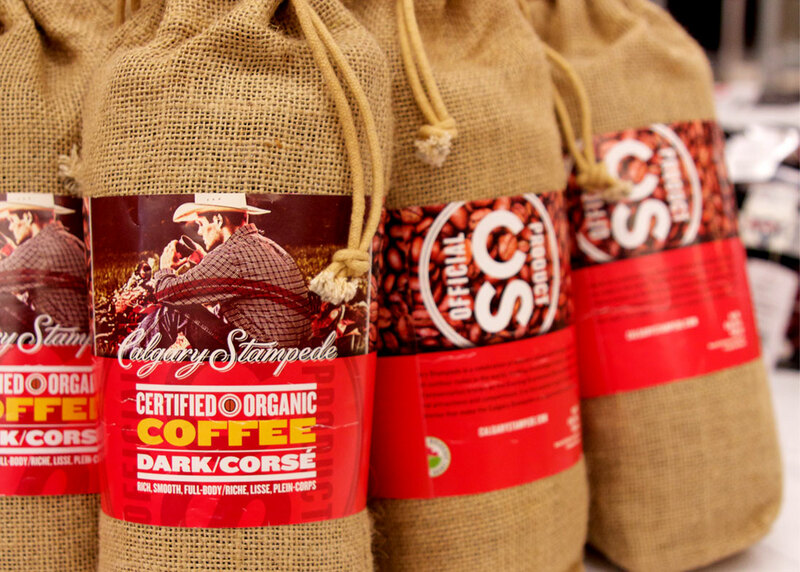 This included Stampede coffee packaging, t-shirt designs and a series of bring and online ads to promote the Stampede’s official lineup of cowboy boots.